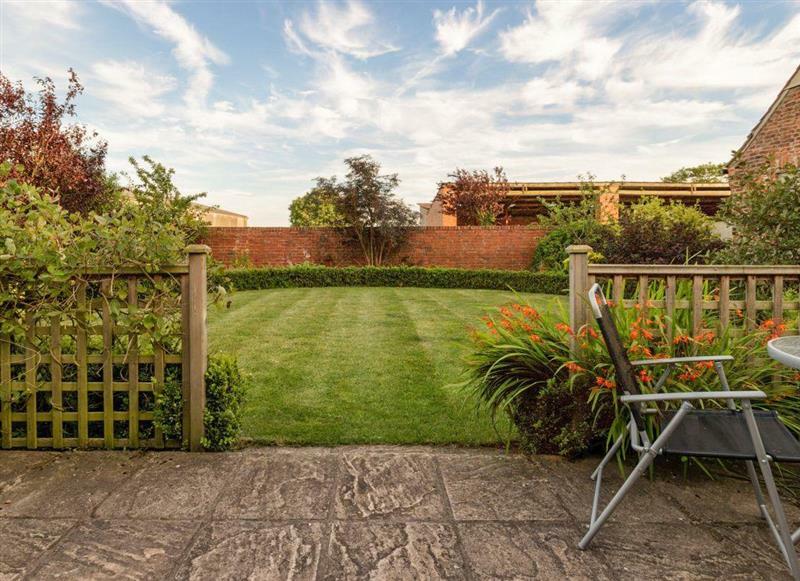 Coach House sleeps 4 people, and is 21 miles from Knaresborough. 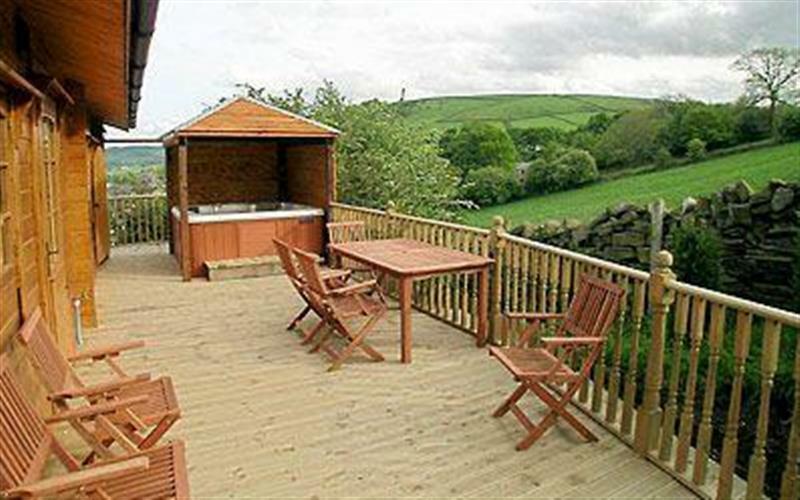 Green End House sleeps 10 people, and is 15 miles from Knaresborough. Pig Garth sleeps 2 people, and is 16 miles from Knaresborough. 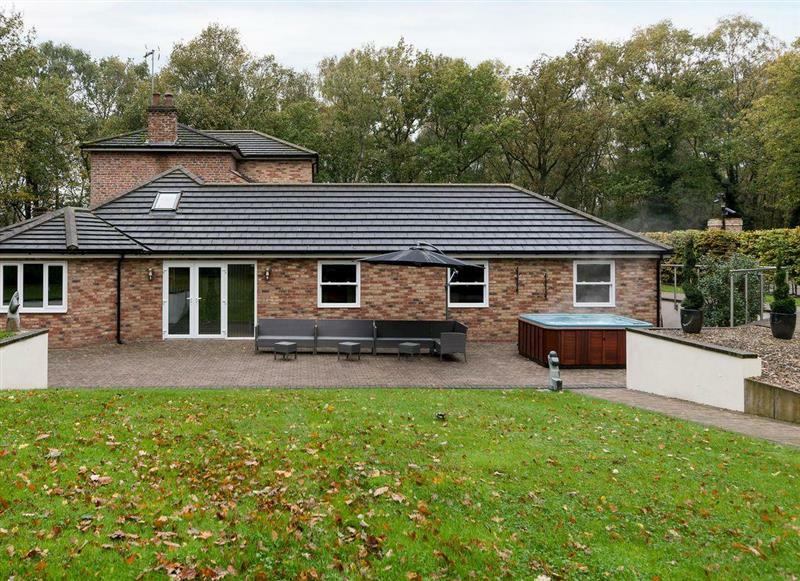 Point Grey sleeps 10 people, and is 30 miles from Knaresborough. 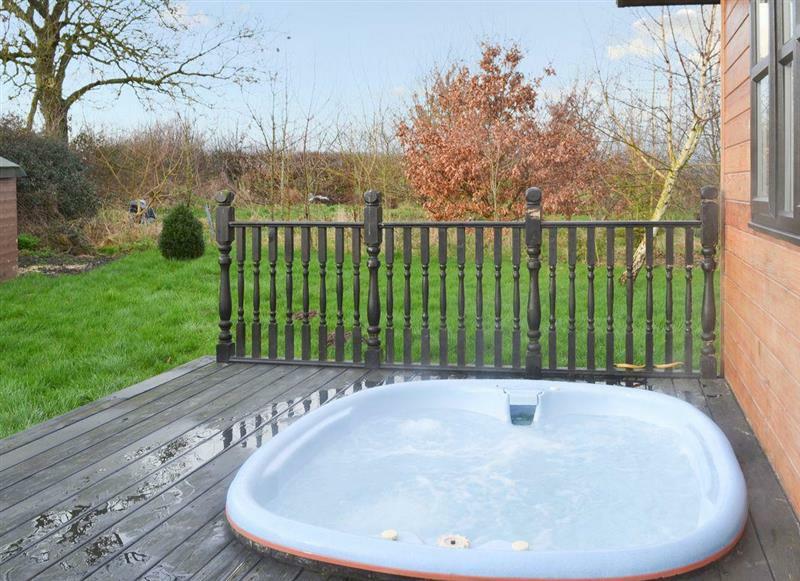 Stable Cottage sleeps 2 people, and is 27 miles from Knaresborough. 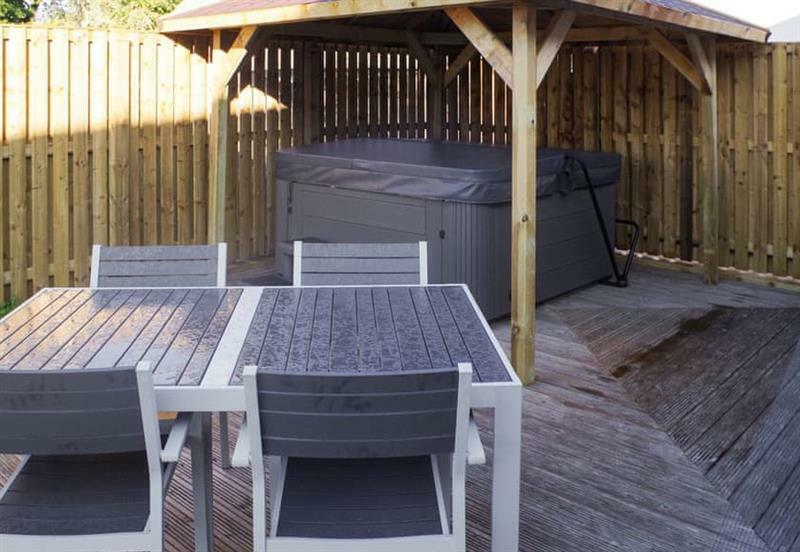 Cass Lodge sleeps 5 people, and is 21 miles from Knaresborough. 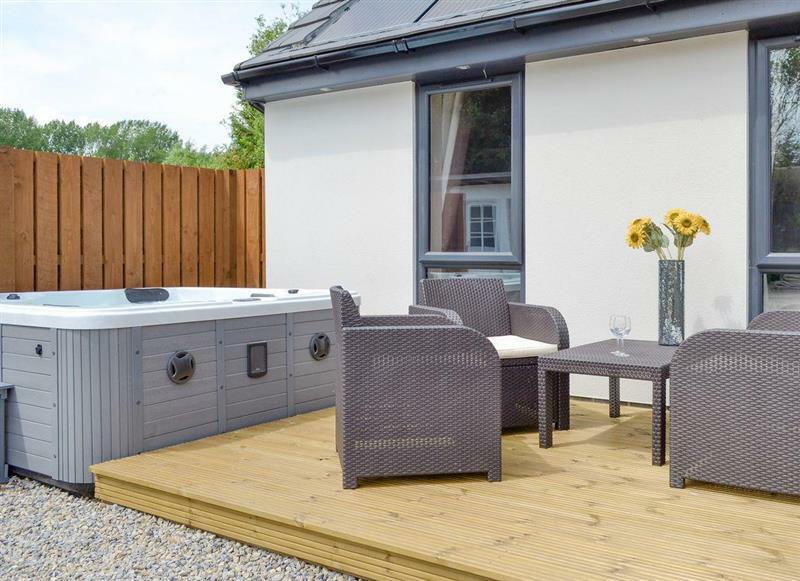 Appletree Lodge sleeps 8 people, and is 31 miles from Knaresborough. 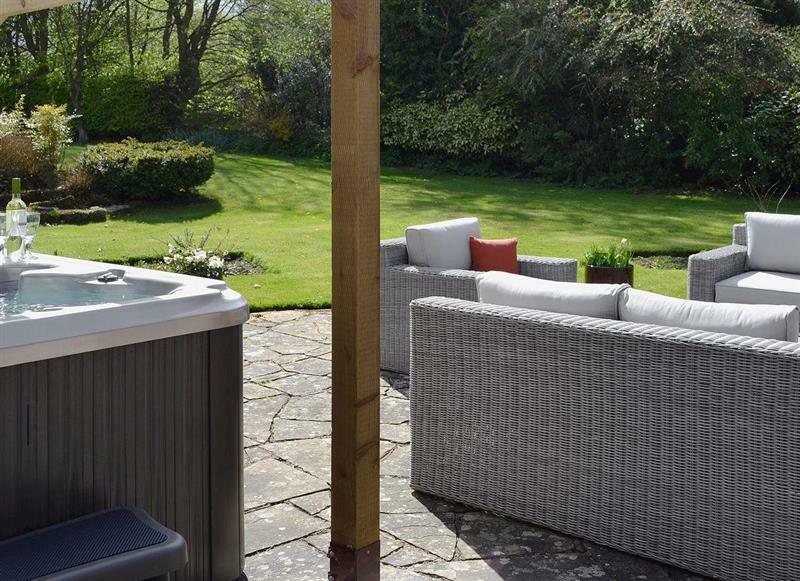 Mia Cottage sleeps 3 people, and is 32 miles from Knaresborough. 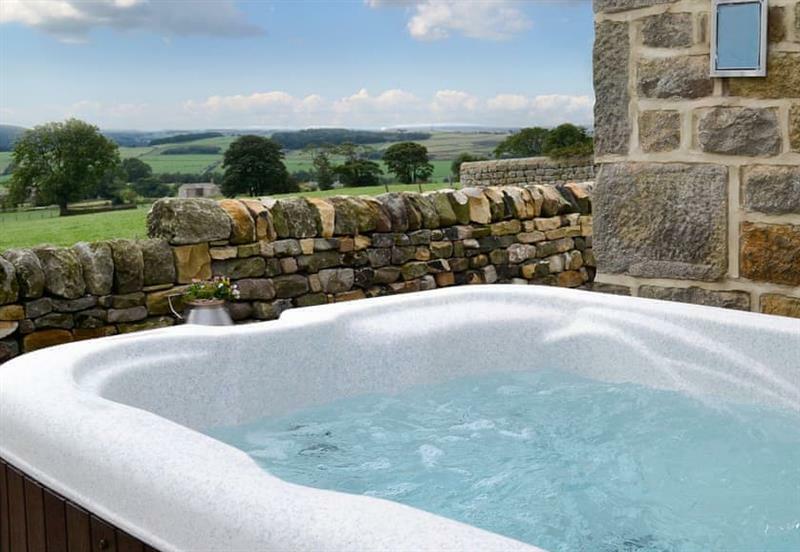 Mackinder Farms - The Forge sleeps 4 people, and is 31 miles from Knaresborough. 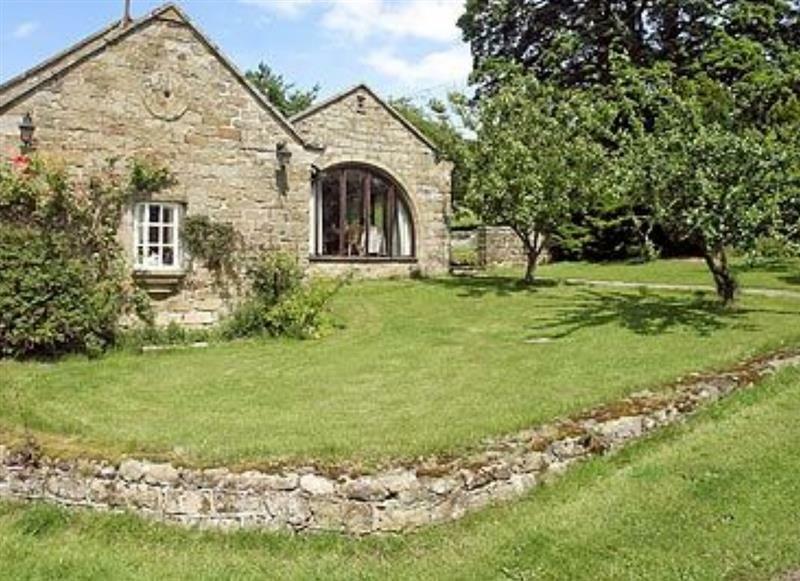 Mackinder Farms - The Hayloft sleeps 6 people, and is 31 miles from Knaresborough. 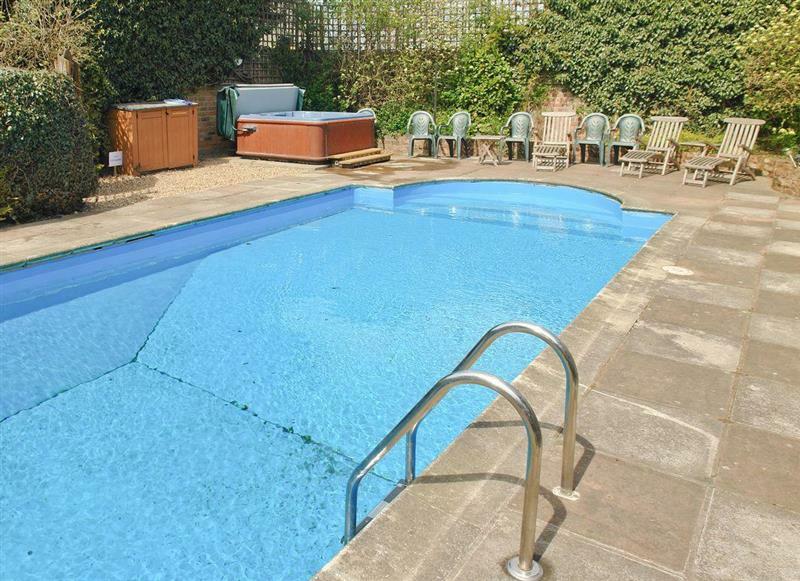 Stables Cottage sleeps 5 people, and is 31 miles from Knaresborough. 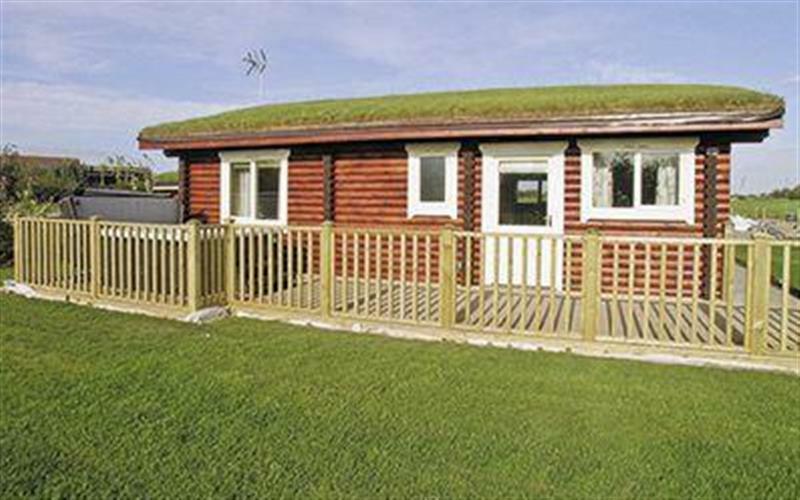 Stirton Burrow sleeps 2 people, and is 27 miles from Knaresborough. 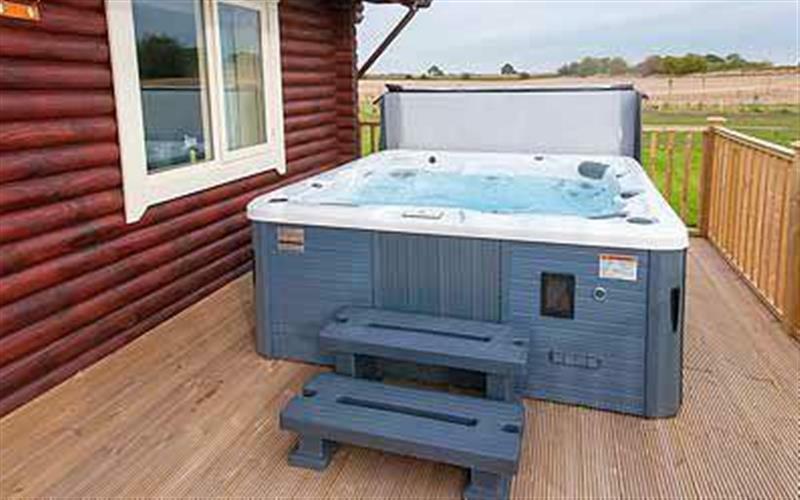 The Lodge sleeps 14 people, and is 30 miles from Knaresborough. 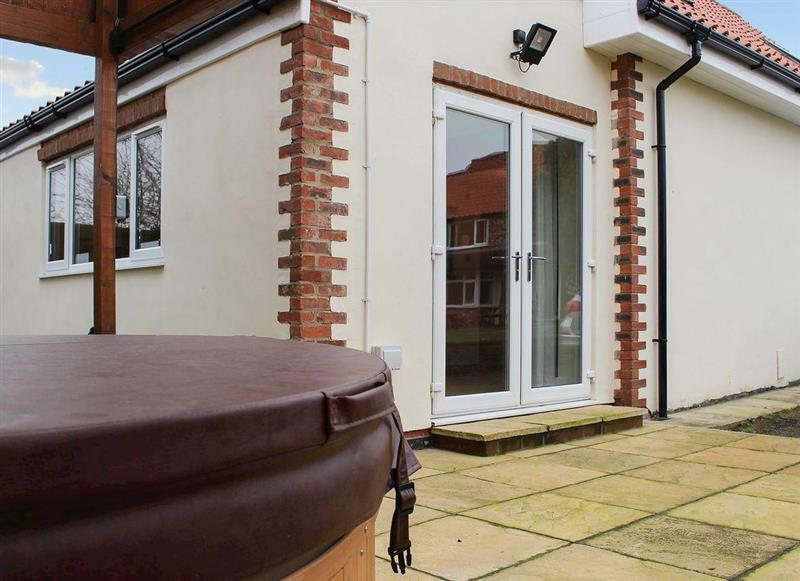 Sunflower Cottage sleeps 4 people, and is 22 miles from Knaresborough. 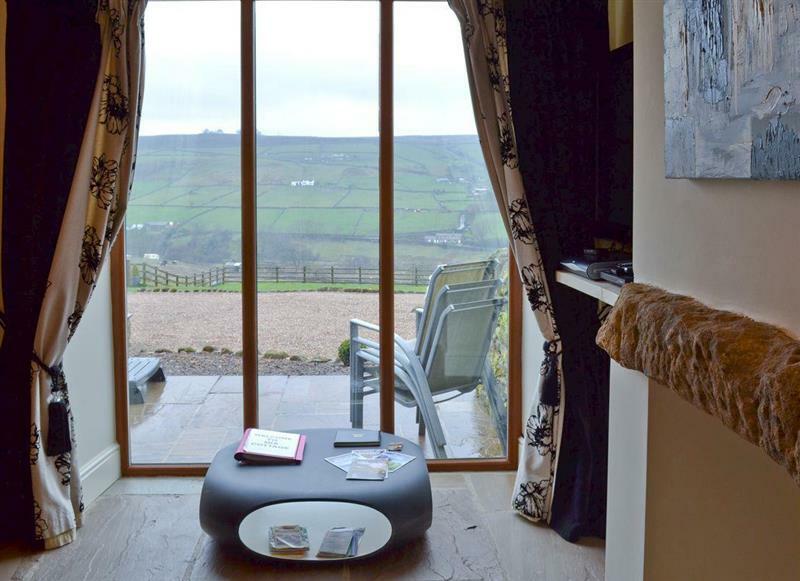 The Forge sleeps 6 people, and is 31 miles from Knaresborough. 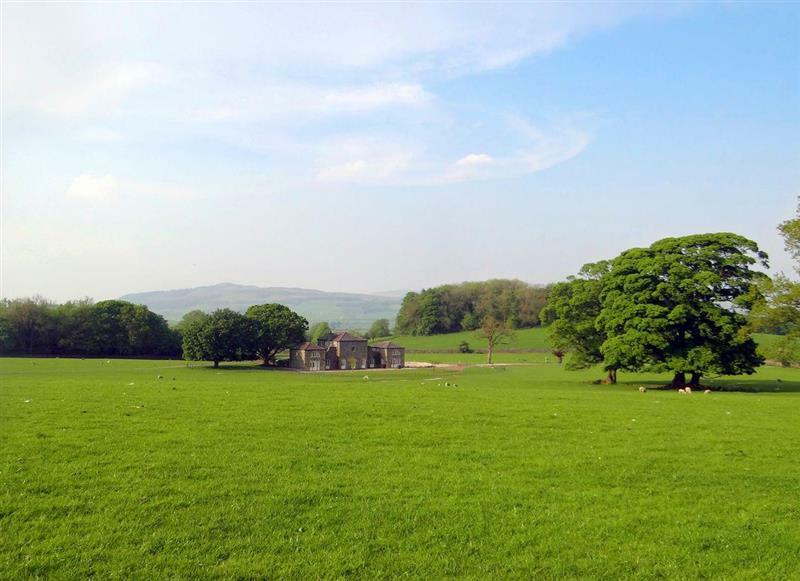 Crown Hill Lodge sleeps 5 people, and is 32 miles from Knaresborough. 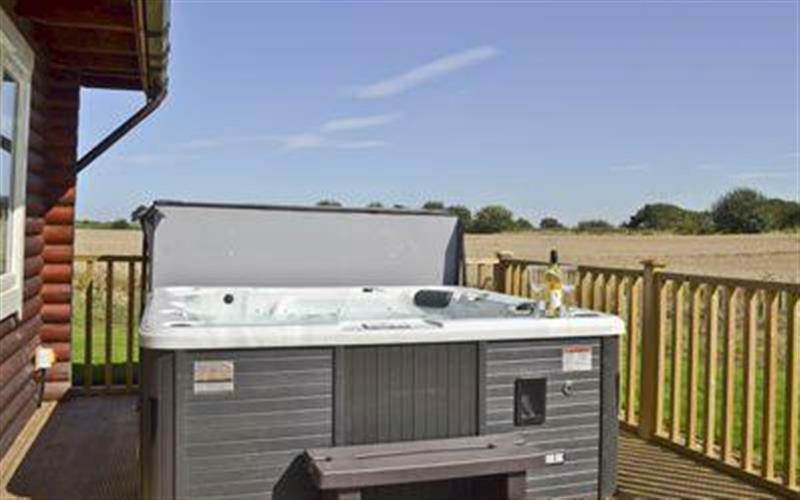 Mackinder Farms - Quail Lodge sleeps 6 people, and is 31 miles from Knaresborough. 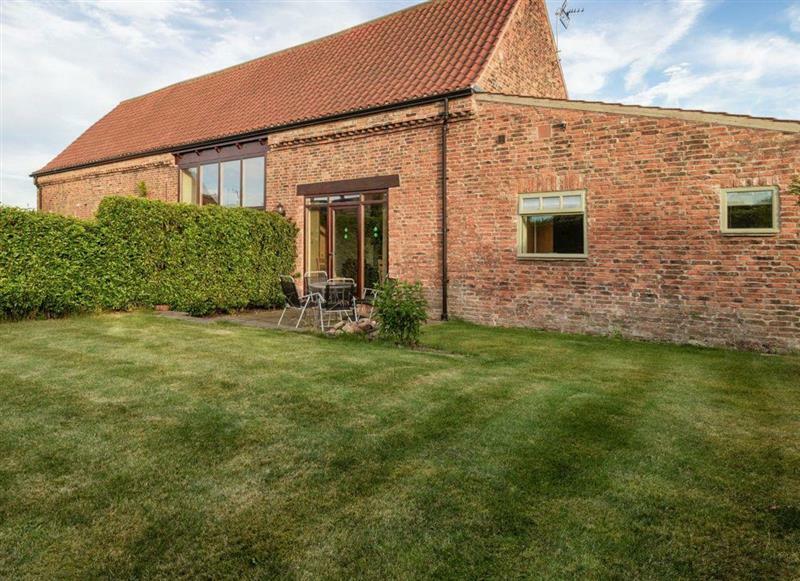 The Old Barn sleeps 6 people, and is 15 miles from Knaresborough. 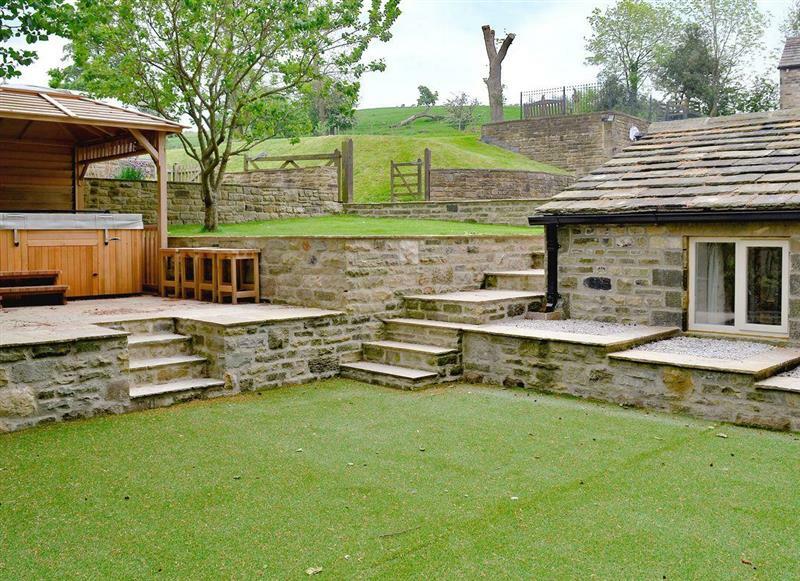 The Coach House sleeps 4 people, and is 28 miles from Knaresborough. 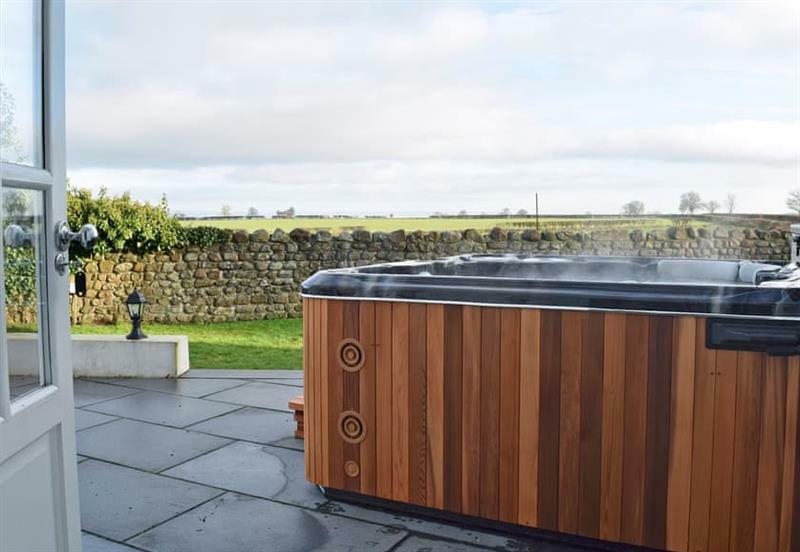 Greenlands Farmhouse sleeps 14 people, and is 32 miles from Knaresborough. 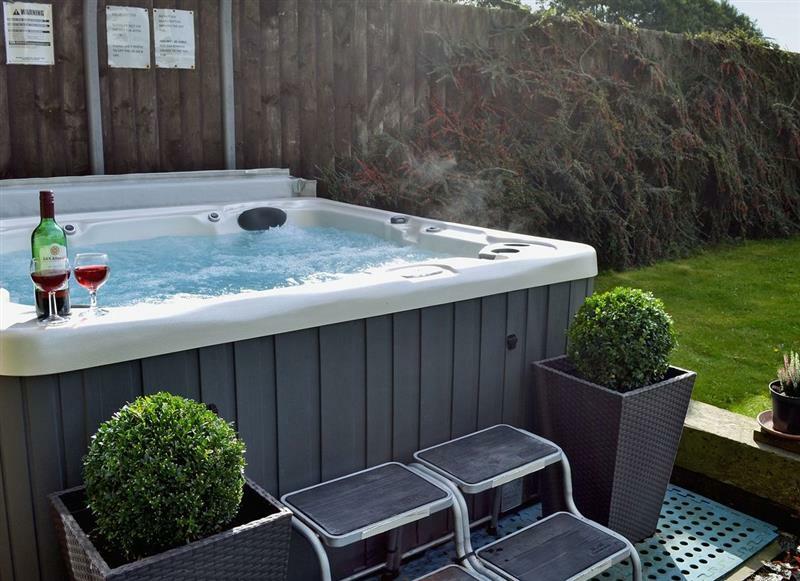 Partridge Lodge sleeps 4 people, and is 31 miles from Knaresborough. 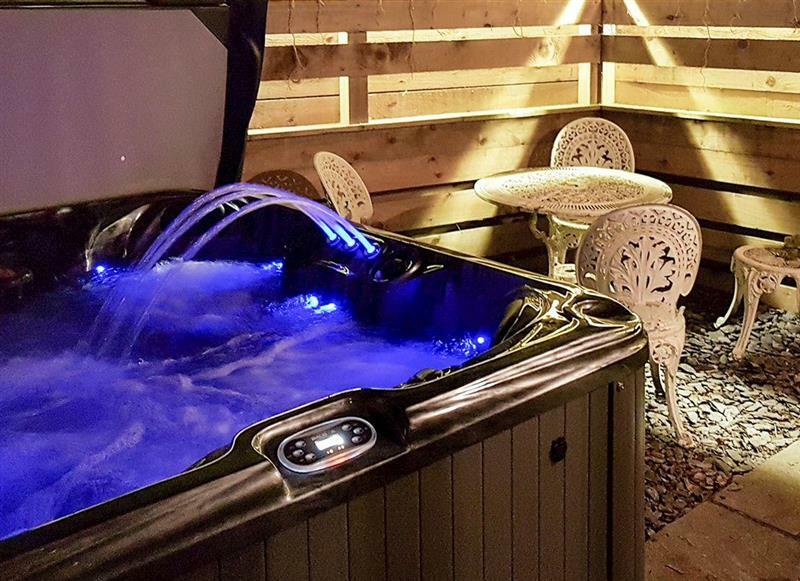 Pheasant Lodge sleeps 6 people, and is 31 miles from Knaresborough. 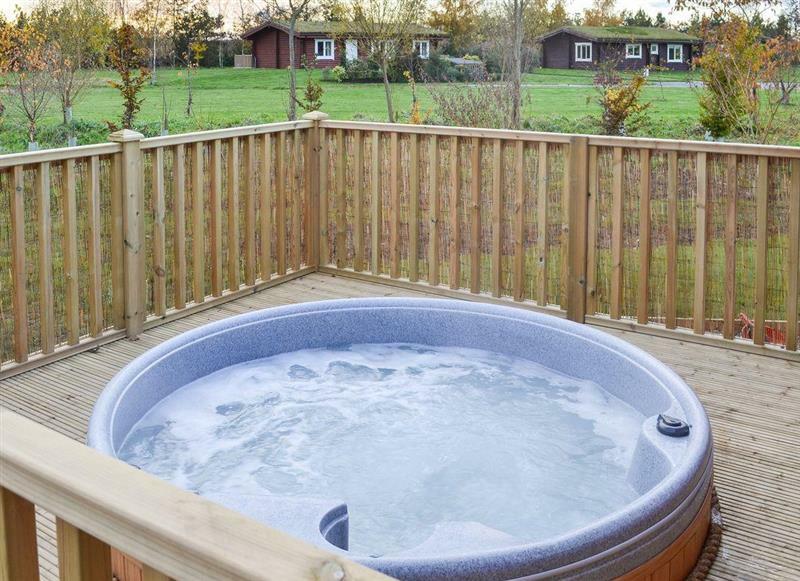 Mackinder Farms - Mallard Lodge sleeps 6 people, and is 31 miles from Knaresborough. 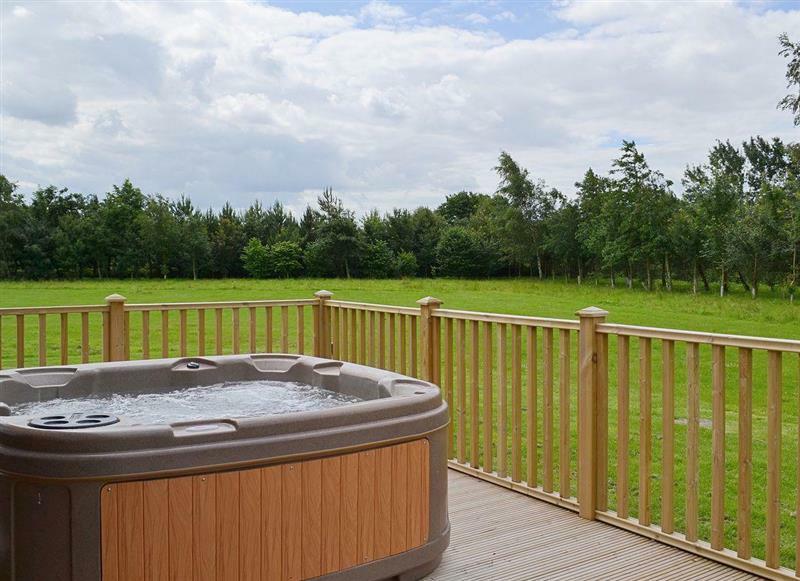 Mackinder Farms - Kingfisher Lodge sleeps 4 people, and is 31 miles from Knaresborough. 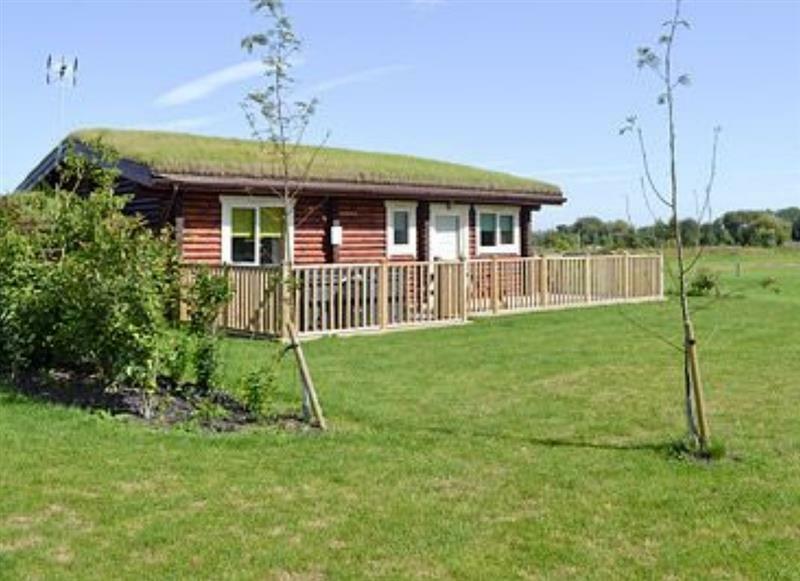 Mackinder Farms - Teal Lodge sleeps 6 people, and is 32 miles from Knaresborough. 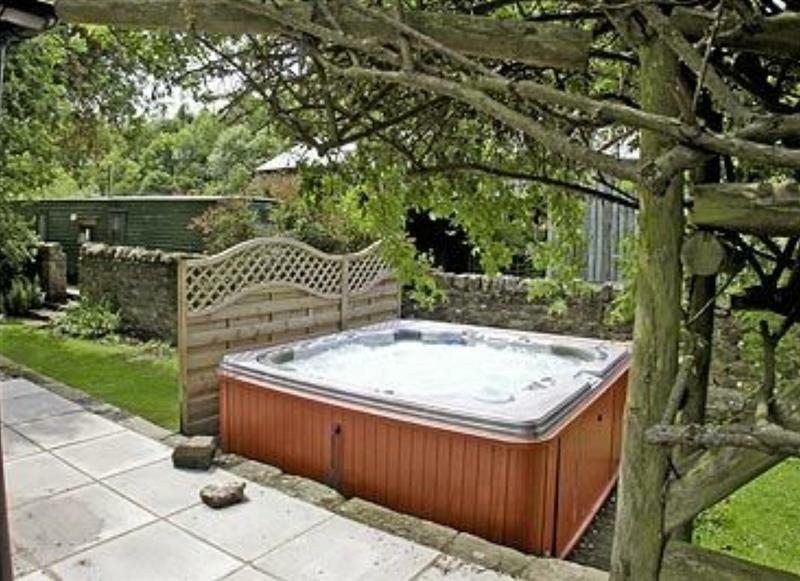 The Smithy sleeps 4 people, and is 31 miles from Knaresborough. 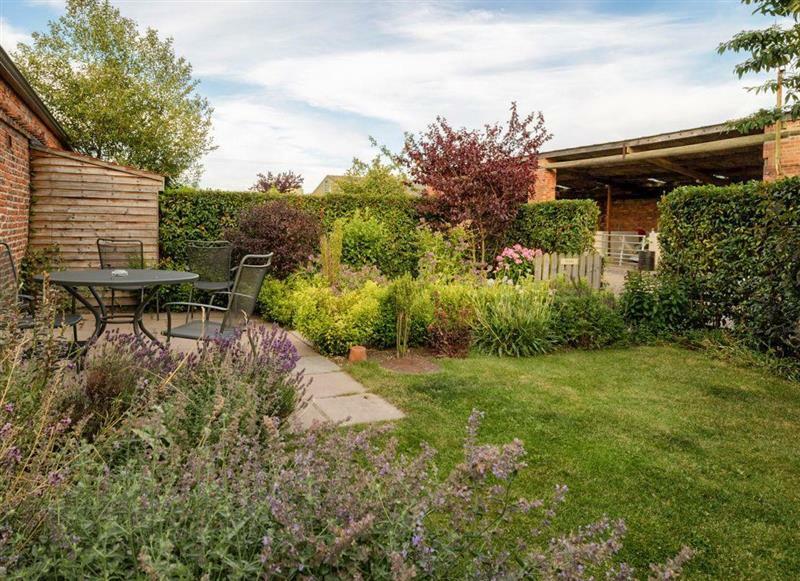 Village Farm Cottages - The Garden Rooms sleeps 2 people, and is 34 miles from Knaresborough. 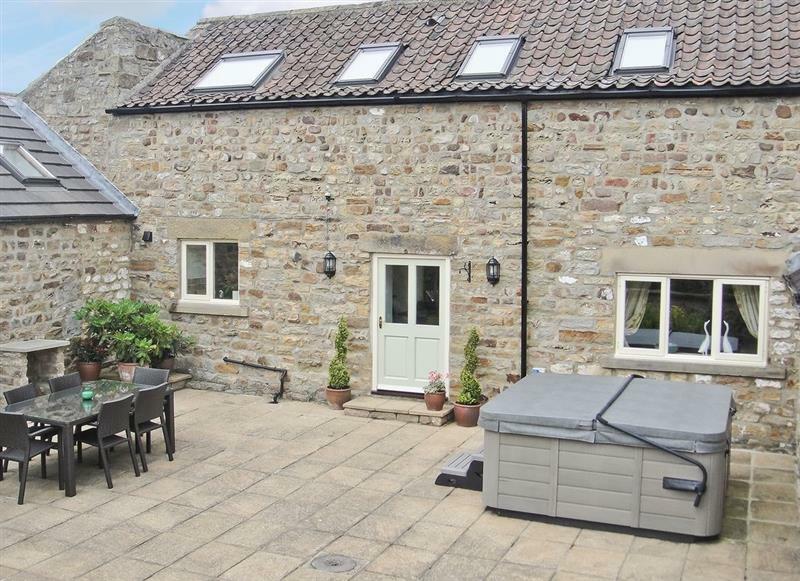 Village Farm Cottages - Tinsons Barn sleeps 4 people, and is 34 miles from Knaresborough. 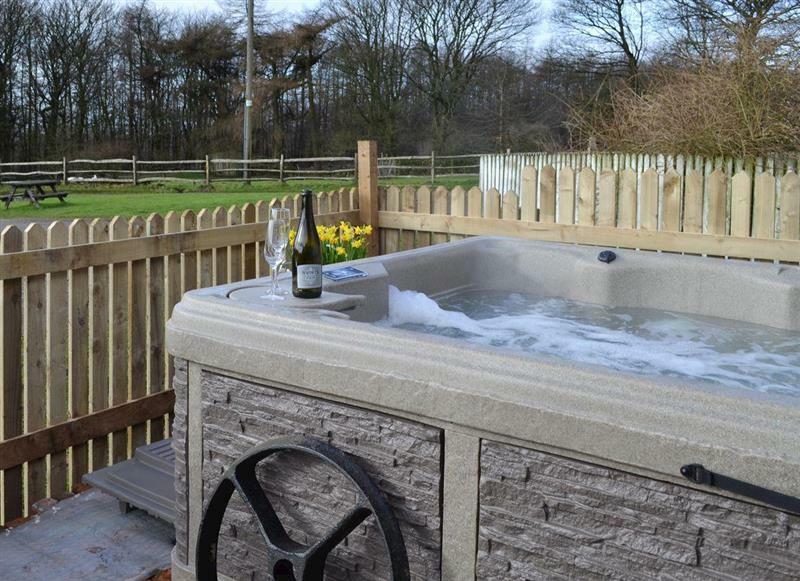 Murton Grange - Cottage 4 sleeps 8 people, and is 22 miles from Knaresborough. 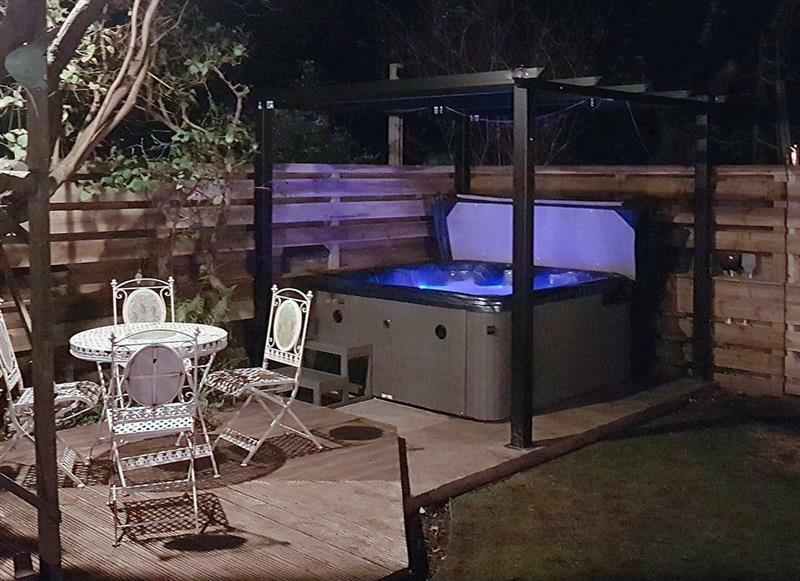 Eden sleeps 12 people, and is 29 miles from Knaresborough.